The holiday giving season is coming up fast, which means people are beginning to shop and prepare. As people make lists of friends and family to buy gifts for, many are also planning out their shopping schedule. 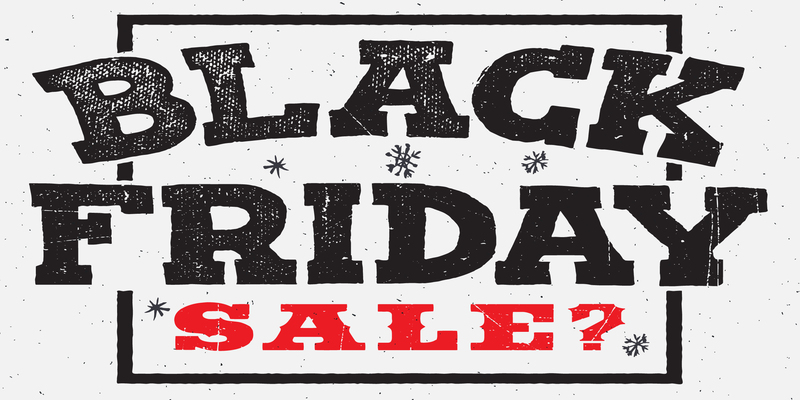 Black Friday and Cyber Monday are two big days people are waiting for to do a lot of their shopping. According to BlackFriday.com, many people research stores and make lists of items to find before waiting in line on Thanksgiving night or Friday morning. Though many stores advertise the best deals of the year, the truth could be a far different story. The Wall Street Journal teamed up with Decide Inc., a research firm, to find out if waiting for stores to unlock their doors on Friday morning is really worth it. the researchers found out that depending upon why you're buying, waiting in line can be worth it. Over the six years of research, XBox consoles bought on Black Friday and Cyber Monday generally saved shoppers upwards of $100. On the other hand, October proved to be the best month to buy items like televisions, boots and toys. According to the National Retail Federation, many are beginning to shop earlier in the year to find the best deals. This year, about 56.6% of people planning to give gifts this December have already begun their shopping. This is an increase of about 7 percentage points from 2008. Thanksgiving Day is expected to have some of the best deals of the year, according to Adobe's 2015 Digital Index Online Shopping Prediction, while the week before will likely have its fair share of discounts. The weeks leading up to Christmas will also feature discounts as retailers try to rid the store of items they overstocked, according to The Journal. "Holiday shopping is a huge investment, and consumers get more sophisticated every year with their online and mobile shopping in order to secure the most popular gifts at the best prices," Tamara Gaffney, Adobe Digital Index's principal research analyst said in a press release. "The average U.S. Internet user will spend a total of $305 online in November and December, with an average of $11 on Cyber Monday, which will set the record for largest online shopping day of all time. Both months combined will drive more than 22 percent of the total annual online sales for U.S. retailers." "About 56.6% of people planning to give gifts this December have already begun their shopping." For those looking to surprise a loved one with a car, another strategy could help to find the best deal. There are several times of the year, month and week that have given car shoppers better luck than others. According to MarketWatch, dealerships are bringing in the new models during September, and are therefore trying to rid their lot of older cars in August. Labor Day could be a good time to find a deal because it is at the end of the month and the sales force will be trying their best to make room for new cars. Salespeople will generally amp up their generosity in hopes of getting more sales at the end of each month and the calendar year. Because of this, it might be easier to get a good deal in mid- to late December. However, keep in mind that options could be limited by this point. The most popular cars could have already been purchased by eager shoppers earlier in the year, leaving the leftovers for those waiting for better deals. However, it's important to keep in mind that a dealership's end of the month may not be perfectly in line with the calendar month. For example, the end of their sales month could be on the first or second day of the following calendar month. According to USAA, the end of the day could also be a good time to find a deal. 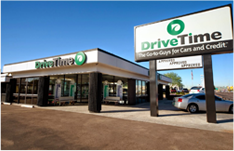 If a salesperson hasn't made a sale that day, they could be anxious to get a car sold before closing time. A frugal buyer could take advantage of this opportunity to talk the price down. Many people crowd dealerships on the weekends, but smart shoppers drop by at the beginning of the week. With fewer people fighting for the attention of the sales force, shoppers might find it easier to get a good deal. Whether you're looking to buy a car or something smaller for your friends and family, it always pays to shop with a strategy. Purchasing gifts months in advance to give friends and family over the holidays, for birthdays or for anniversaries can help to eliminate the stress of finding a gift quickly and is sure to save you money. With this in mind, make a list of what you want to buy and determine the best time of year to find a good discount. 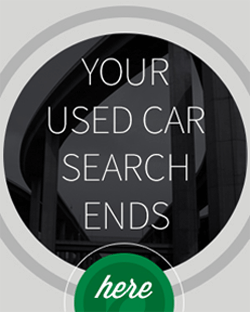 Looking for more used car shopping tips? Subscribe to our email list and get them sent to your inbox!